Quality built home and original owner! 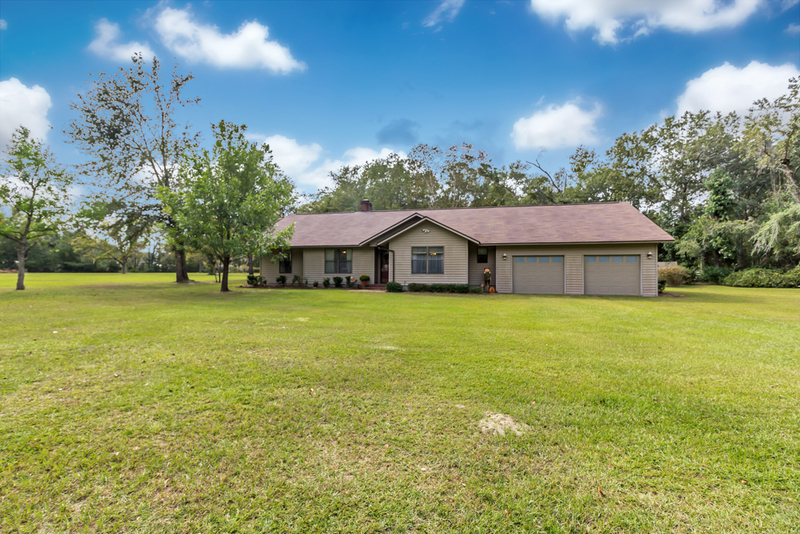 This unique and very private 3bd/2.5ba home sits on a beautiful 3.77 acres and features a detached heated/cooled workshop with electric and storage shed! Oversize 2-car garage! Double wall construction and very energy efficient! 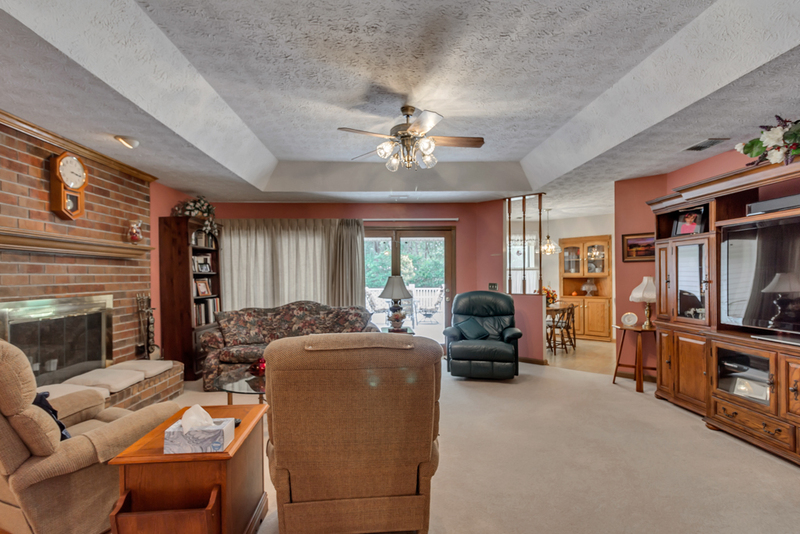 Relax and enjoy the outdoors after a long day on the covered back patio or entertaining on the 20'x40' back deck! 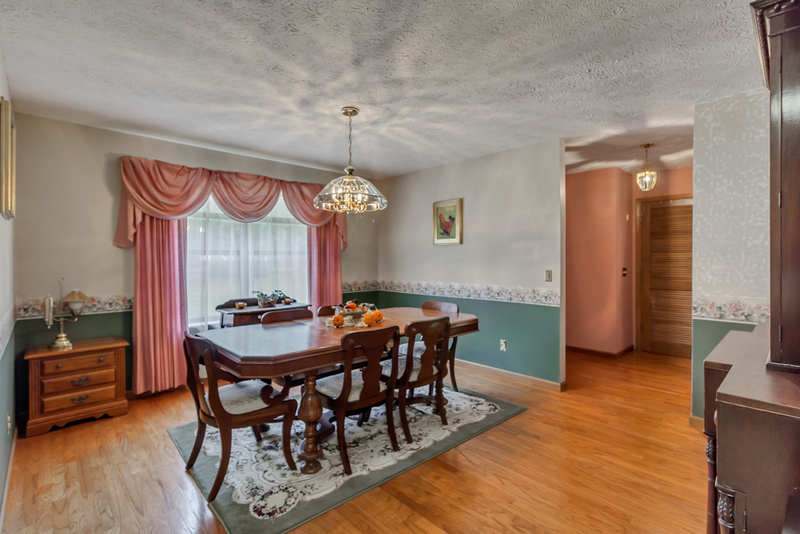 Separate dining room! 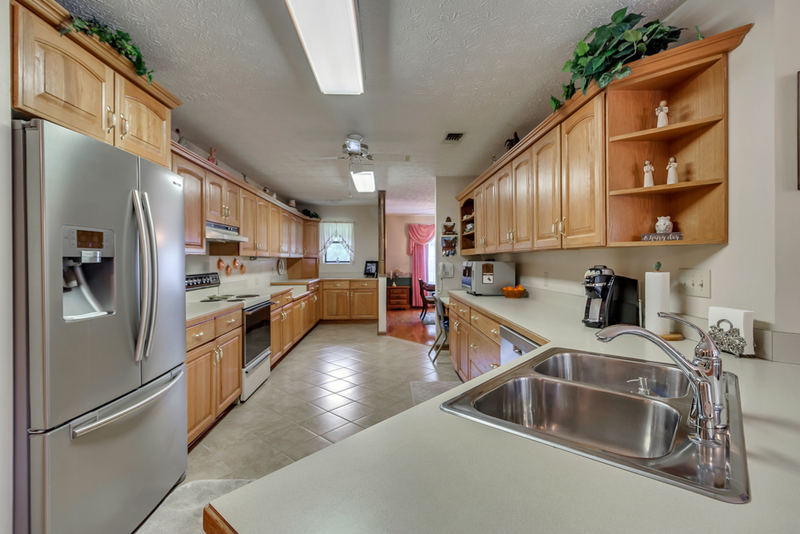 Spacious kitchen with plenty of cabinet space and a built-in desk! Large great room with wood burning fireplace! 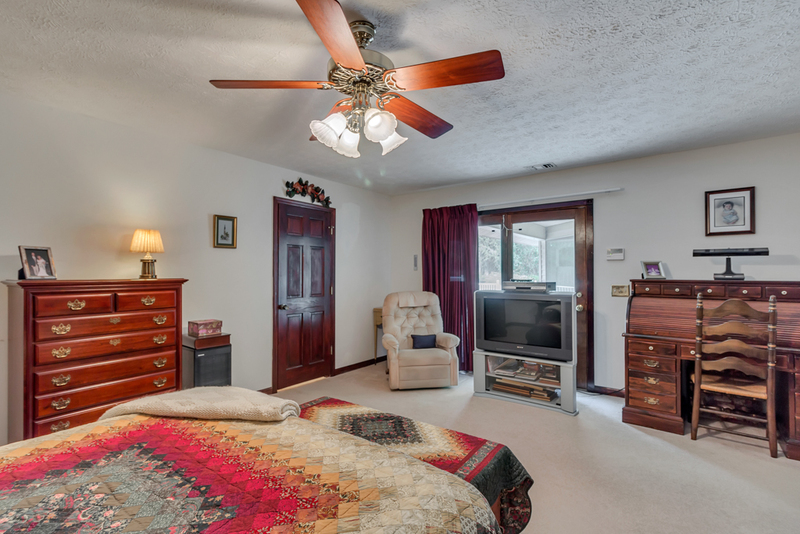 Master bedroom suite with his/her walk-in closets! 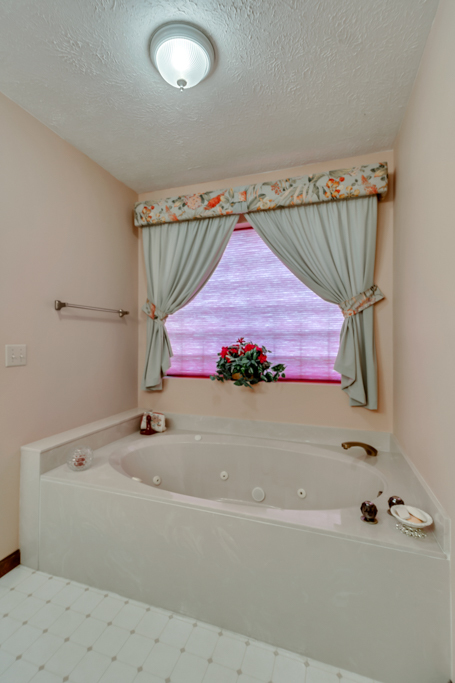 Master bath includes double sink vanity, jacuzzi tub, and separate shower! Laundry room with sink! Private deep well! To view more information about this home in BLACK CREEK, GA, including pricing and pictures, click here! 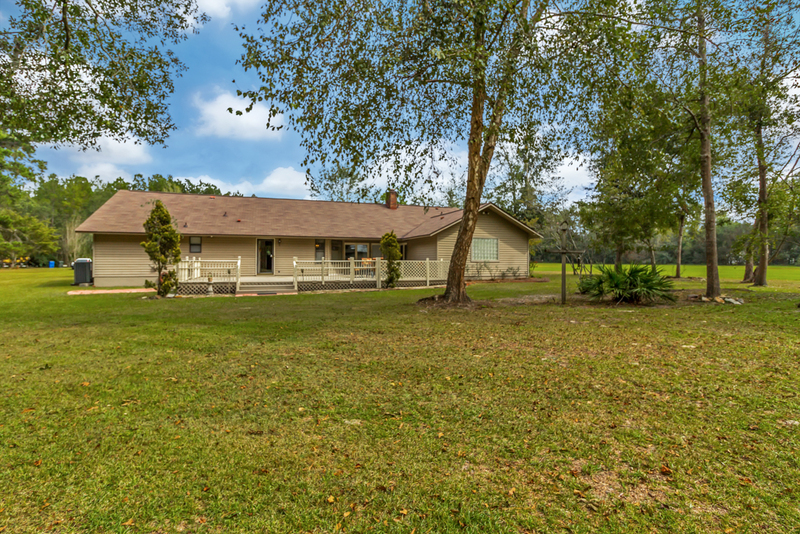 To view more information about 646 Black Creek Church Road, Black Creek, GA 31308, including pricing and pictures, Click here!